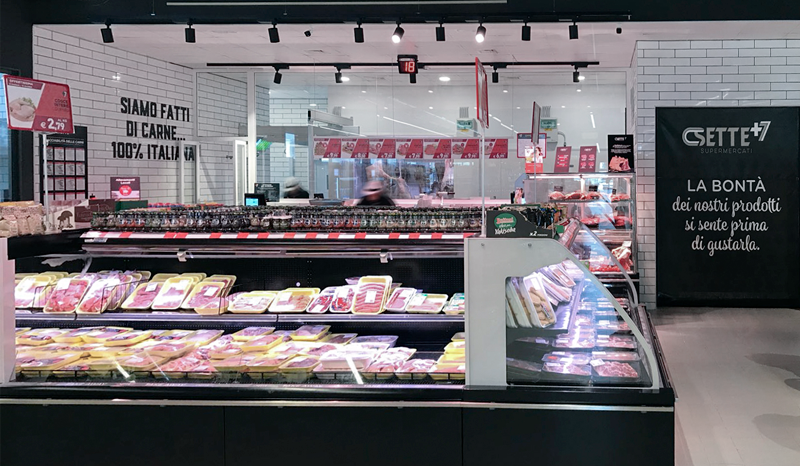 Epta has teamed up with Schweitzer to outfit the new points of sale for Extracoop, the new format of Coop Alleanza 3.0, recently inaugurated at the Centro Nova shopping centre in Villanova di Castenaso (BO), Grandemilia in Modena and the ESP Centre in Ravenna. 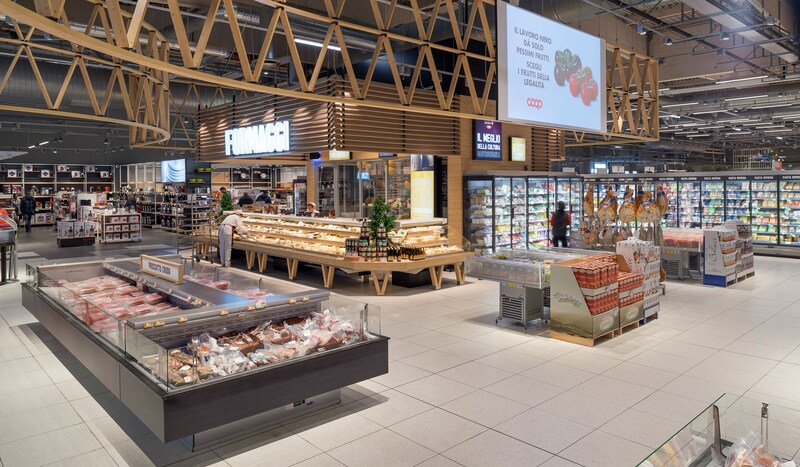 This is a brand-new model, applied in all three stores, which revitalizes the way we experience the hypermarket and aims to respond to the emerging needs of the modern consumer, while staying true to the historic values of the Coop brand. Style and high performance welcome customers in the food area of the recently refurbished Nordiconad La Rotonda in Modena. For the restyling of the hypermarket, the fascia chose to rely on Epta and the flagship solutions of its brands Costan, Eurocryor and Misa. 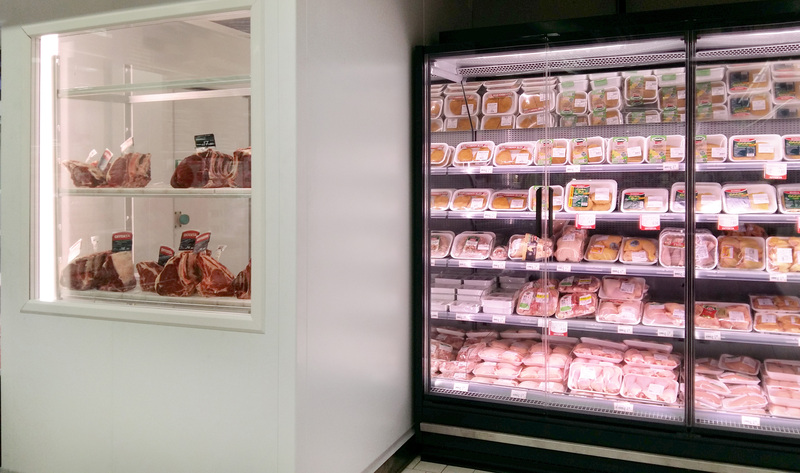 The main objectives of the refurbishment were, to give the sales spaces in the hypermarket a strong harmonious identity, reflecting the display format that characterises Conad stores and, at the same time, to achieve a major reduction in energy consumption.